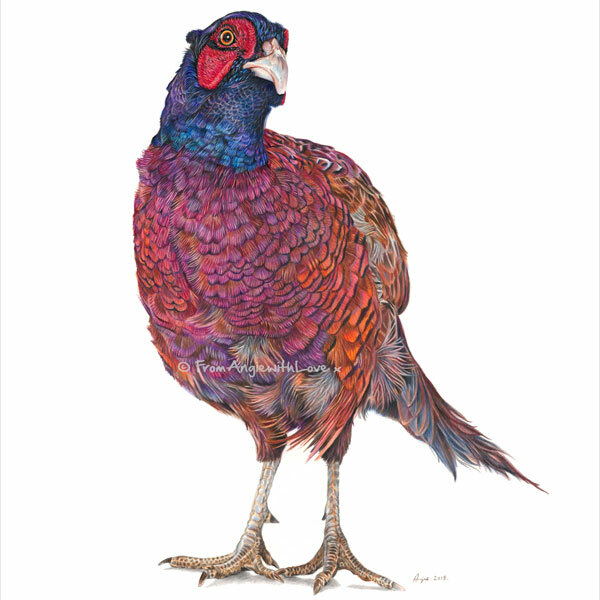 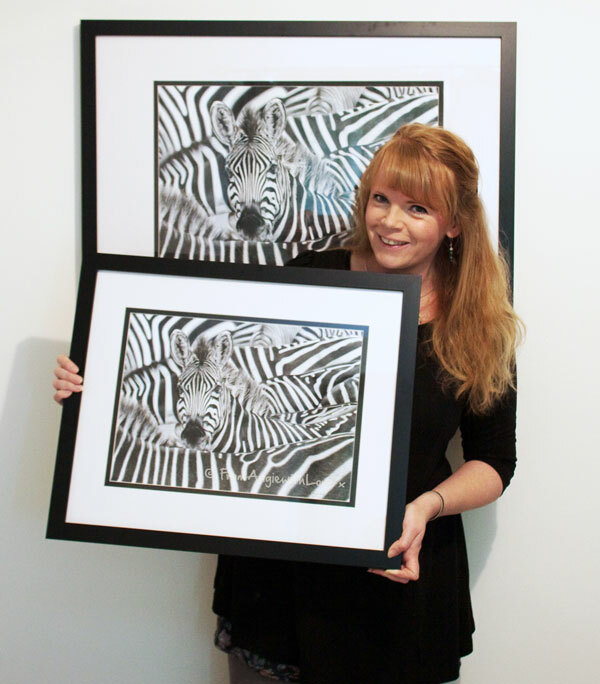 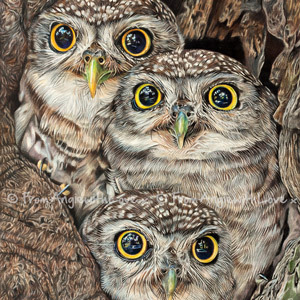 Hi, I’m Angie – a wildlife artist living and working in Surrey. 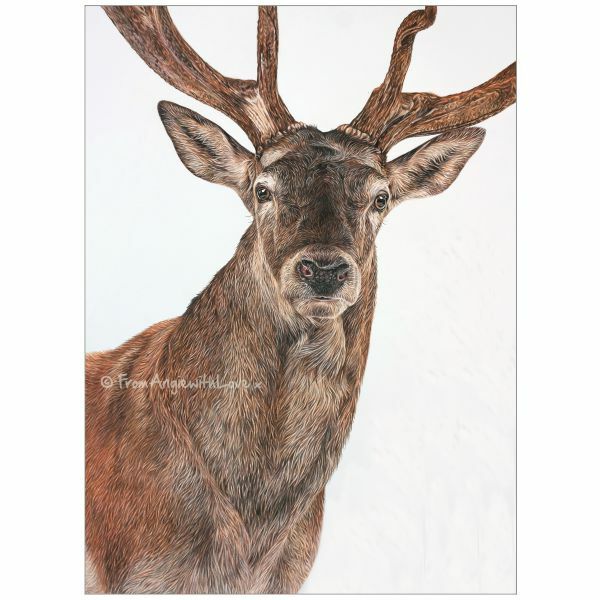 A lifelong fascination with nature combined with my passion for art has inspired me to capture some of our best-loved wild animals and birds in unique, dramatic, and intimate compositions to produce captivating statement pieces for your wall. 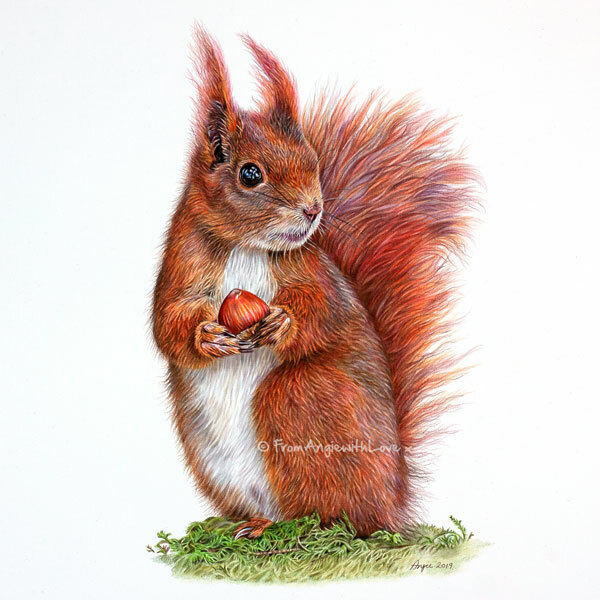 Working predominantly in coloured pencil, I focus on fine detail and technical accuracy, but I always look to produce something beyond the standard natural history ‘study’, to bring the subject’s character and environment to life – creating a piece with impact, that offers a window into their world, and that you will enjoy looking at every day for many years to come.